For Your Best Friend or Sister - The OPI Top Ten KIT features the best of the best from OPI's vast nail polish collection. This limited edition set of minis is being released for the holidays only and I'll likely buy one for myself and my besties. The size makes it perfect for bringing along on your January beach vacation too ($30). 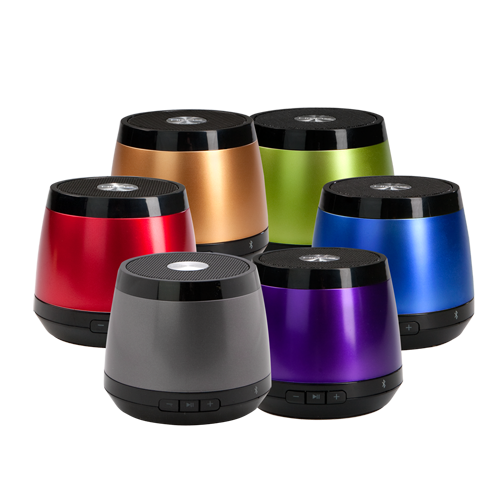 For Your Brother or Boyfriend - The HMDX Jam Can is a wireless portable bluetooth speaker that makes sure you always have tunes when you're on the move. I've used mine at the cottage, during my rec soccer games and even at the beach. It plugs into your computer to charge (4 hours of use) and plays whatever playlist you want off your iPhone or MP3 player (universal) in a 30' range. It slips easily into a backpack or beach bag ($50). For Anyone Really - Who doesn't love Maple Syrup? My sister bought me Langdon Wood's Barrel-Aged Maple Syrup from etsy last year and we soaked up every last drop over the holidays with all the waffles and pancakes served up over Christmas. 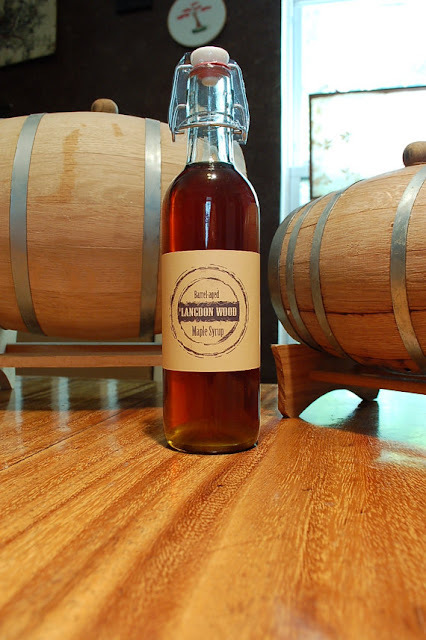 The syrup is aged in old whiskey barrels and has a sweet rye finish - as it should ($19). For Your Mom - The Help Some-Body Soap from Consonant Body not only smells amazing, but 100% of the proceeds will benefit The Canadian Breast Cancer Support Fund. 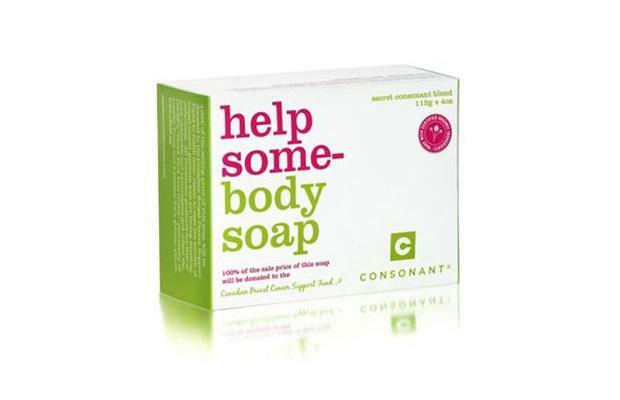 We love Consonant's soap because they use natural oils and are palmate and sulphate-free. 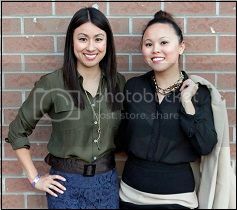 Not to mention that they are also a Canadian company! Mom will love this luxurious bar which comes with a little loofah for the soap to sit on ($12). For Your Grandparents - I love gifting tea and I love receiving tea. 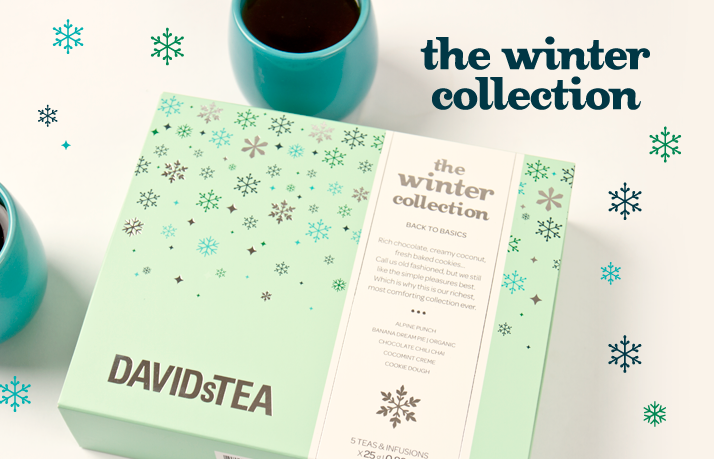 Something about sharing the comfort and warmth of a hot cup of tea during our long Canadian winters. The Winter Tea Collection from David's Tea is my go-to hostess or secret santa gift and contains five different flavours for the holiday season ($25.50). For Your Dad - Does your Dad love to cook? 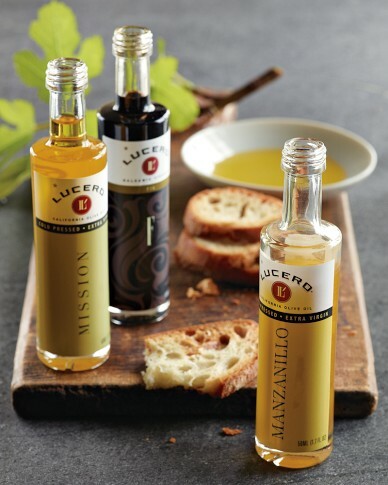 The Lucero Vinegar & Olive Oil Gift Set includes Manzanillo and Mission oils and a fig balsamic vinegar. Great for dipping with bread and for making your own healthy salad dressings at home. It's a nice upgrade from the cheap stuff you get at the grocery store. At Williams Sonoma ($24.95). For Your Family - Create a photobook to document those special occasions or share recipes by gifting your family members with a cookbook. Social Medialites will love the Facebook or Instagram albums, or surprise your blogging friend this holiday with a hard copy book of their blog. Available from Blurb (From $3.95). 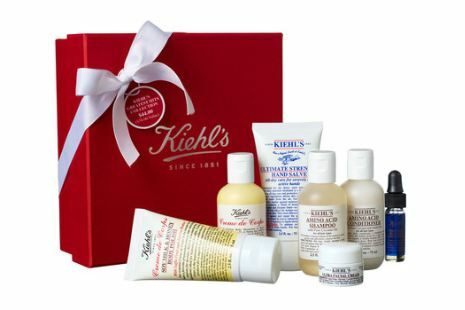 For The Beauty Lover - The Greatest Hits Collection features Kiehl's most iconic and popular products for skin and hair. This collection has everything you need to give to the hip + urban girl who has everything - Amino Acid shampoo and conditioner, Creme de Corps lotion and body polish, Ultimate Strength Hand Salve, Ultra Facial Cream and Midnight Recovery Concentrate ($44). There's a Langdon that makes maple syrup? Man, we're a good family.